Our youngest son Lucas, was born in April of 2011. Lucas was, and still is, a smart, loving and silly child. He is such an important part of our family, and the center of much love and attention. During the first six months of Lucas' life, he was typically developing and meeting milestones. However, at the seven month milestone checkup, we noticed that he had started to fall behind. I questioned the nurses at our local health unit, and they tried to reassure me that nothing was wrong. But, their dismissal of my concern did not sit right with me. I was determined to find out what was going on with my Lucas. My next stop was to our local hospital, where they quickly reassured me once again that all was well. At this point, I was pretty sure that all the staff at the hospital thought I was nuts, because, despite their advice, I refused to give up. I was going to find out what was causing Lucas' delays. After several visits to the hospital, and still no answers, I finally drove the 300 kilometers to the city of Edmonton to see a specialist. I was disappointed that I had to drive outside of my community to get the help that I wanted and that I knew my son so desperately needed and deserved. My disappointed disappeared after meeting Dr. McGonigle and Dr. Chutur, the specialists in Edmonton. Unlike the previous medical staff, they listened to our concerns and they validated our feelings. They ran numerous tests, because they agreed with me that something was wrong. And because of them, my worries went away. Genetic testing, MRI's -- you name the test, and we did it. After a few months and inconclusive testing results, there were still no answers. At that point, we were informed that we had done all the testing possible. 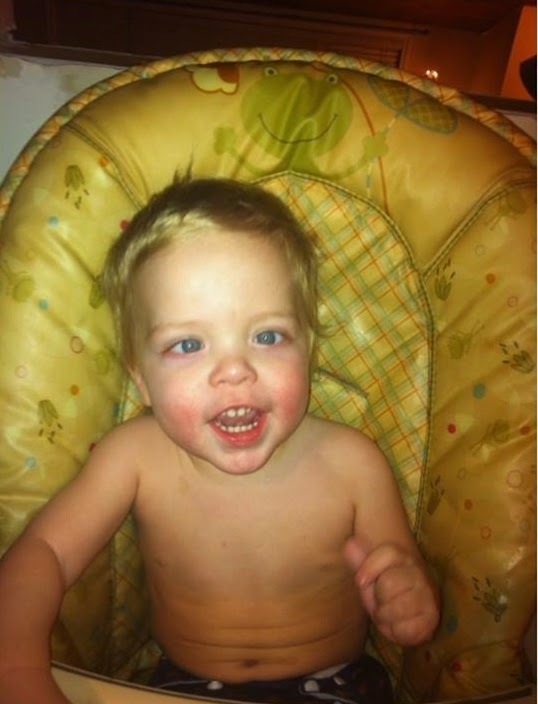 The only one answer to Lucas' condition was something called hypotonia, and it happens to 1 in every 100,000 births. Upon hearing this, I felt a sense of relief. 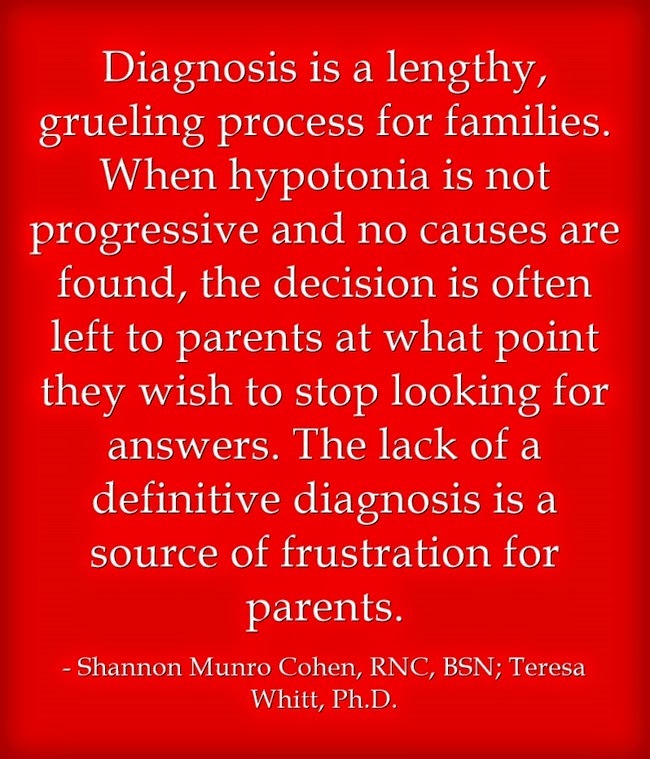 Finally, an answer -- hypotonia. 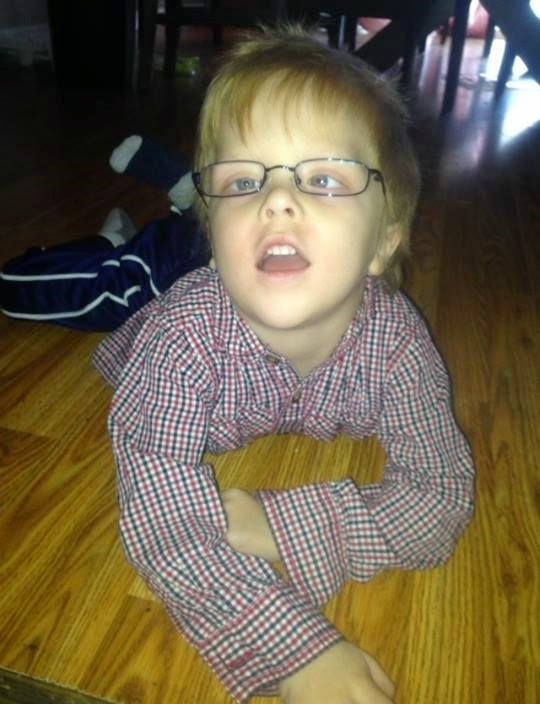 Having a diagnosis allowed me to find ways to help Lucas on his journey. And although this is only the beginning, I know things will only continue to get better. If I could offer advice to other mothers, it would be to trust your instincts -- go with your gut. Do not go by what one doctor says, especially if you have doubts. Remember to seek out other opinions. And most importantly, never give up. Check back tomorrow for a new story, a new journey, and a new message of hypotonia hope! Joleen is a wife and mother of four wonderful boys. Lucas, her youngest, has hypotonia. 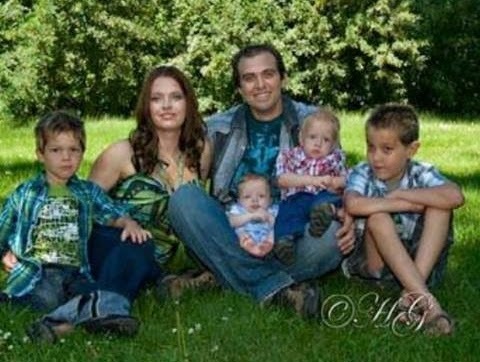 Joleen currently resides with her beautiful family in Alberta. So well written and spot on. Definitely a great bit of advice at the end. You have to be your child's advocate and part of that role is never giving up. Thank you for sharing, Joleen. Thank you for sharing your story. Your family is beautiful! I will pray for your journey to go smoothly and for your burdens to be lightened.